#Azarenka wins an opening-round thriller at the #MiamiOpen. LIVE SOON: Victoria #Azarenka vs Camila #Giorgi from Tokyo! Victoria #Azarenka vs Naomi #Osaka is about to start! LIVE SOON: Victoria #Azarenka vs Naomi #Osaka from Rome! #Azarenka beats #Pliskova to reach #MiamiOpen semifinals! Victoria #Azarenka could miss the @usopen due to difficult custody battle for son Leo. Simona #Halep vs Victoria #Azarenka starts soon! #Azarenka is on the board! Trails #Bellis 1-4. Like she never left! #Azarenka breaks to start the match 1-0. Victoria #Azarenka vs Risa #Ozaki live soon! #Azarenka consolidates to 15 to lead 2-0 - a swift start for the Belarusian. Can #Gavrilova get on the board here? 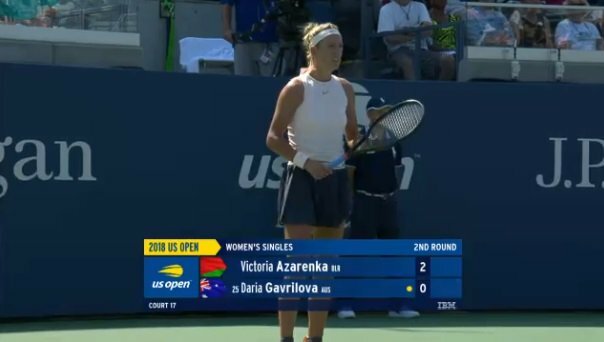 Naturally, #Azarenka immediately broke to start the second set. Can she turn things around? 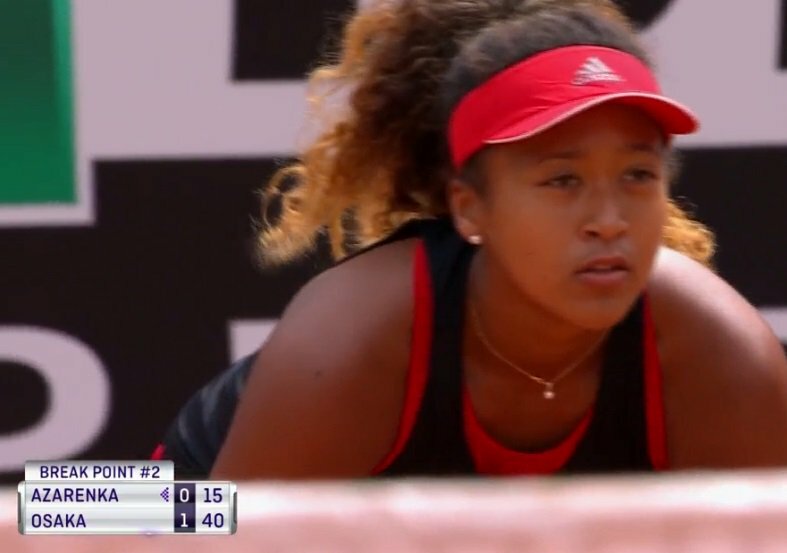 #Osaka takes an early 2-0 lead on #Azarenka in Rome. An ace down the T from #Azarenka to hold to 15 and it's all square again at 4-4. Towel to the face as #Azarenka prepares for one last push - serving to stay in the match, trailing 1-5. #Sevastova can't consolidate the early break and #Azarenka strikes to get back on serve. A lucky net cord helps #Azarenka to a solid hold for 4-2. 25 minutes in & she's looking in charge here vs a slightly frustrated #Bellis. 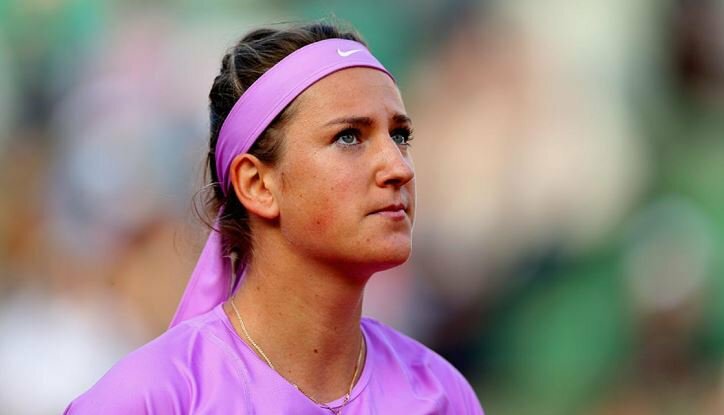 Victoria #Azarenka will miss Belarus' first-ever Fed Cup final against USA due to her going custody battle. 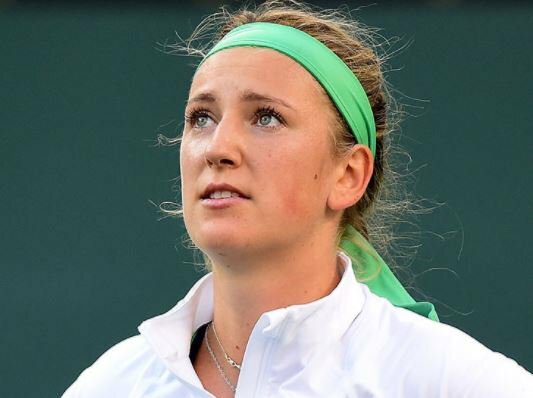 OFFICIAL: Victoria #Azarenka has withdrawn from the #USOpen due to her ongoing family situation. 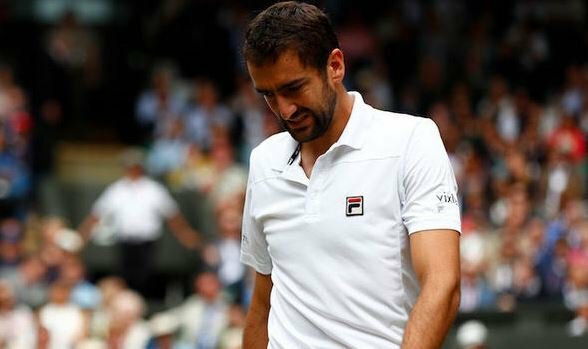 Defending champion Marin #Cilic and Vika #Azarenka have withdrawn from Cincinnati. What a match! 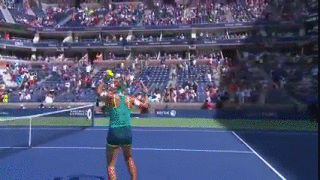 #Halep moves on to her first #usopen semifinal defeating #Azarenka 6-3, 4-6, 6-4. 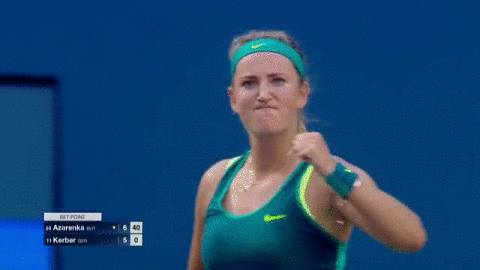 #Vika victorious! #Azarenka beats #Serena 6-4, 6-4 to win @BNPPARIBASOPEN. Does it make her a #usopen contender?